You have painstakingly built your business over time to the point where you are now. And businesses are like safes – you put money in them, you retain earnings to grow them, and then, you look forward to the day when you can open that safe and take out some of the money that you have patiently put their over time. But, one day you might just want to harvest some of your accumulated wealth in your business. The question is how do you do it? What do you plan to do with your business when you are ready to get out of it? Will you transition it to family members? Or, do you have a management team who wants to purchase the business from you? Or, do you have an outside buyer who has expressed interest in your business? Each of those alternatives has its own set of issues, with the financing part of it being one of the major issues which must be addressed. 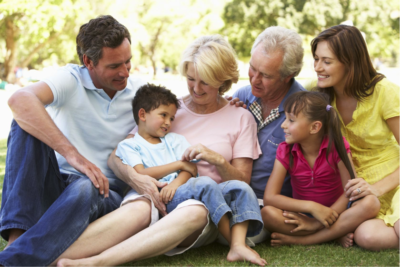 If you transition your business to family members, not only are there family dynamics to take into account, but there are tax issues which must be addressed. If you transition your business to a management team, will they have the wherewithal to finance the purchase without some kind of seller financing? Will they be able to secure the financing needed? If you sell your business to an outside third party, even if you do not have to take sellers’ notes, there will be some sort of participation that they will require – typically, you or your family will be asked to keep a percentage of the business and/or stay on to manage it for some time. But there is an alternative which could allow you to accomplish your transition goals, and at the same time, harvest some wealth from your business, possibly on a tax favored basis. And, this alternative could help you in accomplishing your goals. We have helped some of the top companies and families in this region to establish business transition plans which work for them. Could we help you? To see an example of how this can be accomplished, please call us at (318) 425-0406 Ext. 103, fax us at (318) 226-1006 or email us at jgriffin@ssgfingrp.com. We look forward to showing you what can be accomplished. 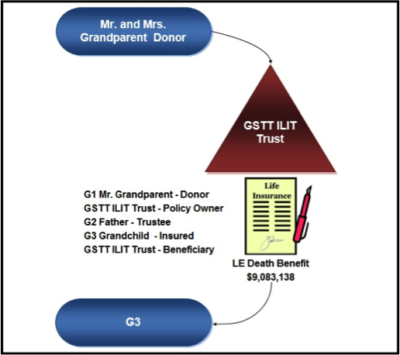 A solid wealth transfer plan can provide a gift-giving opportunity for grandparents that can last for the lifetime of their grandchild and can be a legacy asset, which will be kept and utilized throughout the lifetime of that grandchild. 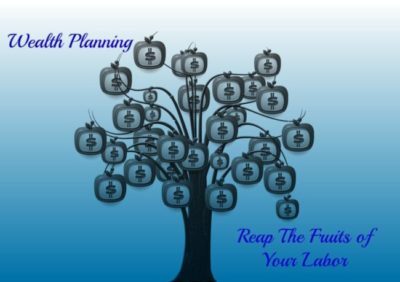 Our planning process is an intersection of my engineering and financial background, the use of sound accounting principles, and legal knowledge gained over time. My experience with asset valuation issues has helped us create a very effective way to evaluate various wealth transfer strategies and model their impact for our clients over time.